A sales register records sales and returns to all the customers of a business. This article is not about those machines that are used in stores when you buy something and go to the check-out and the store assistant enters or scans your item into the machine and then you pay, and then feel guilty because you spent too much, sigh! 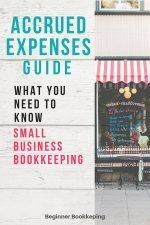 This article is about the record in a bookkeeping system that lists all the sales made to all your wonderful customers, whether they are cash or on account sales. This record also shows all the credits that are issued to customers who have returned their purchases. 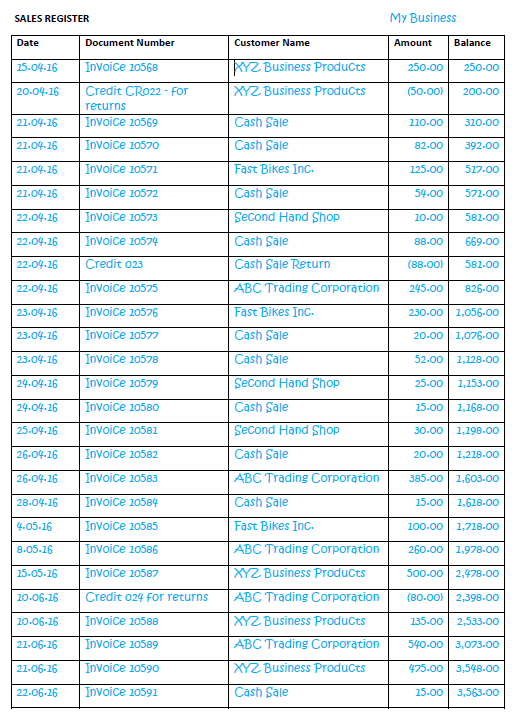 Here is a completed example showing various cash sales and customers who make purchases on account. This form is obviously aimed at someone who is doing their bookkeeping manually, hand-writing the information onto forms opposed to using bookkeeping software. This form will be filled in every time a sale is made. The balance column is continuously added to or subtracted from so that you can always tell at a glance how much in sales you have made. In the above example, you will see that the total amount of sales from 15.04.16 up to 22.06.16 is $3,563.00. If you like, you can put sub-totals between each month in order to easily see the total sales per month. 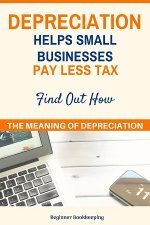 There is no need to put a lot of detail onto this record because you will want to avoid 'double-handling' and 'time-wasting' by repeating the writing-in of sale details when you can simply get this information by locating the copy of the invoice in your invoices folder. In an automated bookkeeping system, the page that displays all the invoices and credits might not be called a sales register but might have another name as basic as ‘sales’. In bookkeeping software, you will probably also have the option of sorting the sales into customer name order, or even sale amount order where you can select to show the sales from highest amount going down the page to the lowest amount. This ability to 'sort' the sales provides a gold mine of information that can help you see, for example, who your best customers are or which point of sale makes more money than another (if you have different points of sale); having this kind of accessible information at your fingertips will help you with your marketing strategies. the accounts receivable definition that has an accounts receivable tracking form and a customer ledger. Here is a free sales register form for you to use - the first one is a printable PDF and the second one is an Excel document. 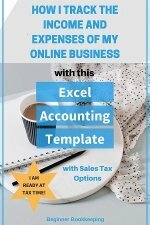 The excel template will be good for 'sorting' the information, like grouping all the sales to one customer together, showing the highest overall sales at the top of the list and so on. This form can be filed away in the front of your Sales Invoices folder for easy access so it can be updated regularly. Or you can keep the excel version saved in online file storage along with your sales invoices (go paperless).